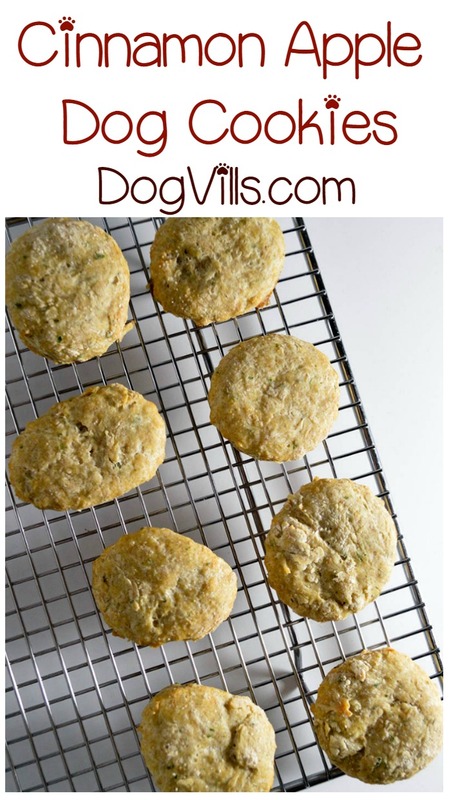 We have another delicious hypoallergenic dog treat recipe for you today for your pooch with allergies! Fido is going to love our cinnamon apple dog cookies! They smell SO good when they’re baking; you might be tempted to take a bite yourself. Go ahead, if you really want to, although if you want to share a treat with your dog, I recommend our frozen peanut butter banana pup pops instead. Way more people friendly. Time for the hypoallergenic dog treat disclaimer. 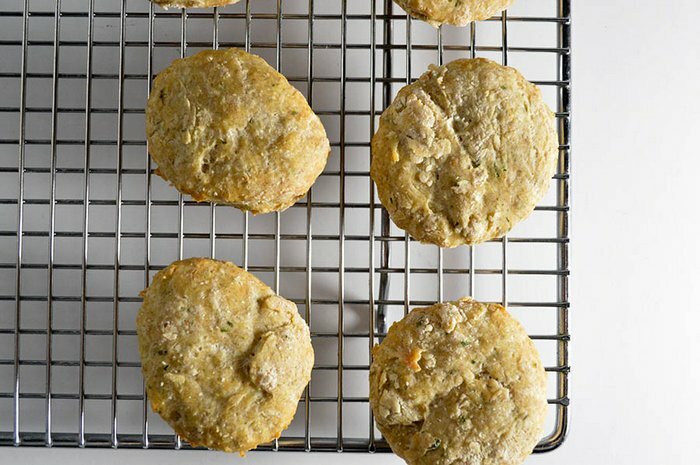 If you’re a regular reader, you know the drill by now: this recipe contains ingredients that are pretty allergen-friendly. However, some dogs are allergic to eggs. If that’s the case for your pooch, try an alternative to eggs, like adding more applesauce (1/4 cup per egg). If your dog is super duper allergic to the world (some dogs have extreme allergies), try our limited-ingredient hypoallergenic dog treats. Ready to check out these cinnamon apple hypoallergenic dog treats? Let’s get to it then! Scroll down for a printer-friendly version. 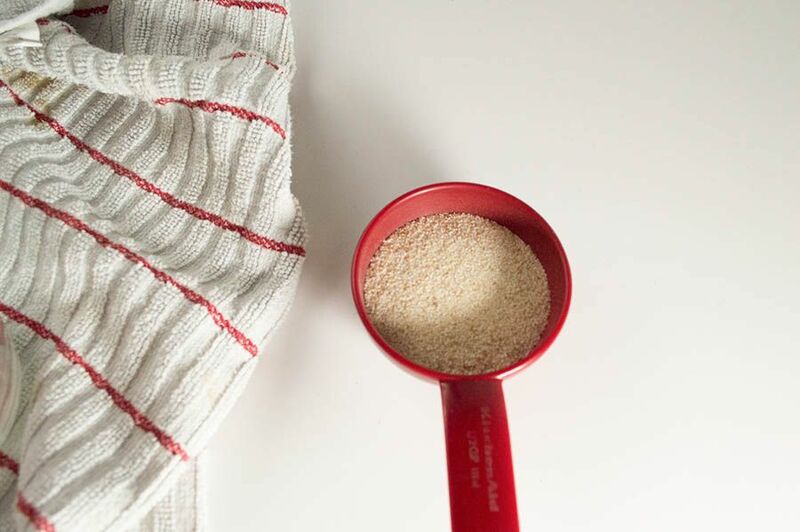 Gently mix the dry and wet ingredients. 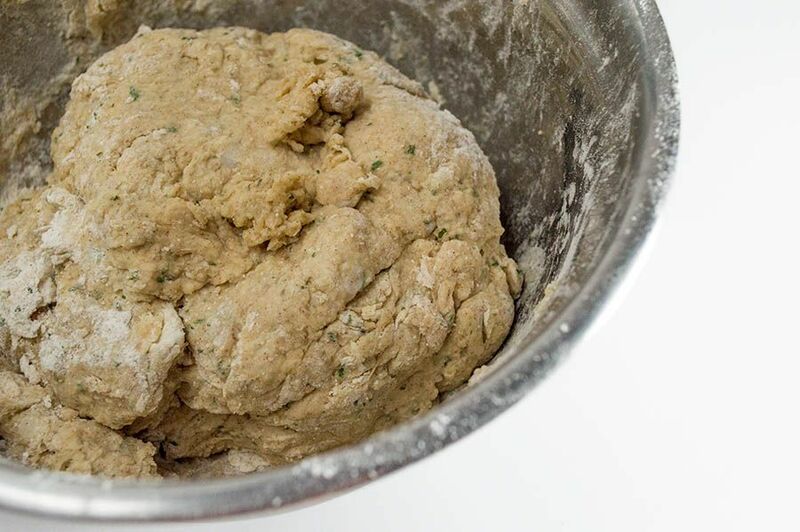 Knead the mix with your hands until it forms a dough. Refrigerate the dough for about two hours, or until it’s chilled enough to make it easier to work with. You can also chill overnight. Using your hand or a spoon, scoop out balls of the mix, roll into treats, then flatten with your hand. Cool before serving to your pooch. Refrigerate the dough for about two hours, or until it's chilled enough to make it easier to work with. You can also chill overnight. Pretty easy, right? 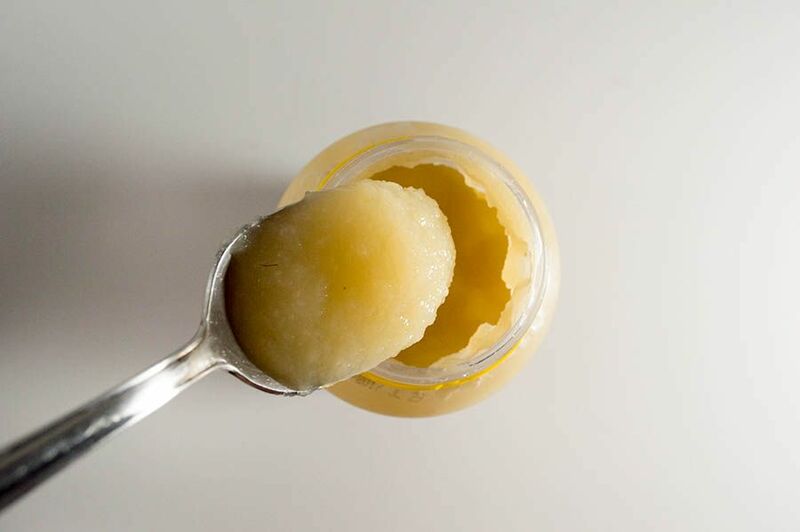 Once they cool, make sure you store them in an airtight container to keep them fresh! Be sure to come back next week for another fun dog treat recipe! Since things are starting to heat up outside, we’ll be making a no-bake treat to keep things cool inside! 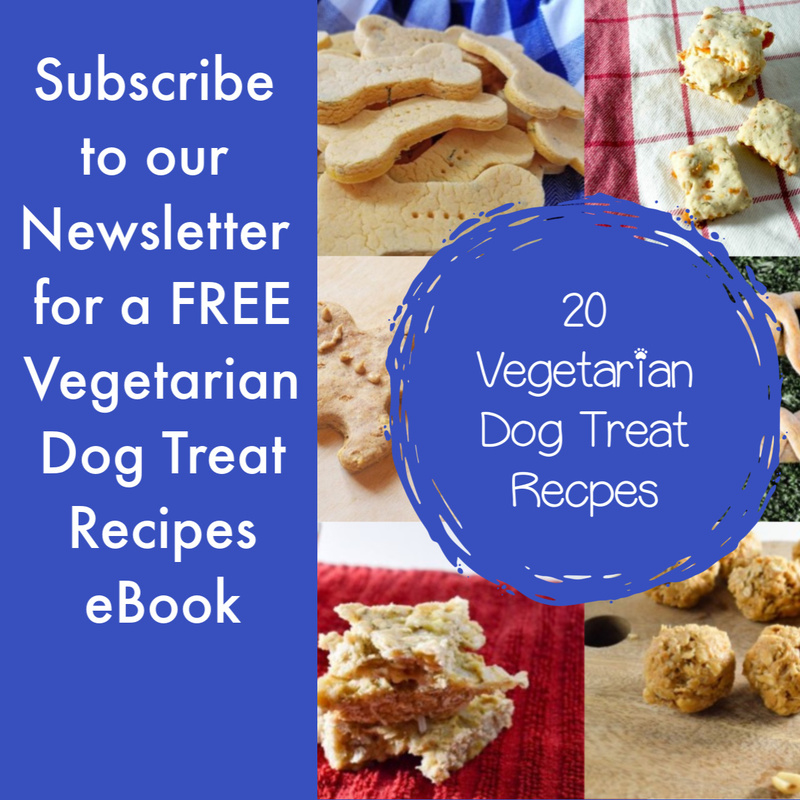 Do you have a favorite hypoallergenic dog treat recipe for your pooch? Also, if your dog has any particular allergies to specific ingredients, let us know below so we can help find alternatives to those ingredients in recipes.